Unable to come in due to a disability? Call us and we'll deliver your items. 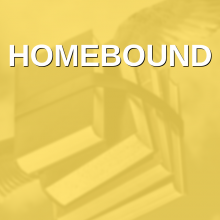 Categories: Homepage Services, Resources, Services, and Uncategorized. 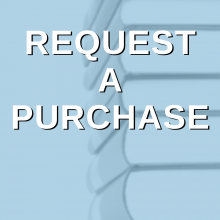 We will make every effort to acquire items within our Collection Guidelines and budget. 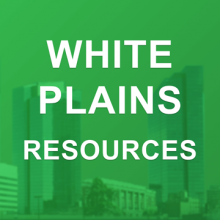 White Plains Cardholders Only. Categories: Homepage Services, Resources, and Services. 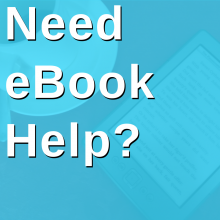 Categories: eBooks, Homepage eBooks, Audiobooks and Movies, Resources, Services, and Training. A guide to government, educational, and non-profit organizations. Categories: Business & Finance, Government & Politics, Homepage Services, Popular, Resources, and Services. 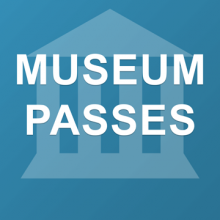 Free passes to popular museums in NYC, the Hudson Valley and Connecticut. 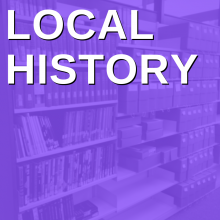 Categories: Education, History, Homepage Services, Popular, Resources, and Services. 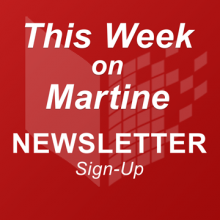 Provides information on upcoming Library programs, new services, and the best new content. Categories: Homepage Services, News, Popular, Resources, and Services. Tell the director about your library experience - good or bad. 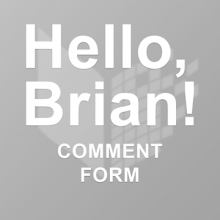 May 9, 2018 1:41 pm | by admin | Comments Off on Hello, Brian! 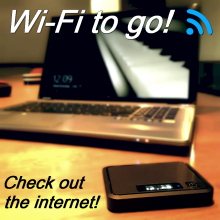 Categories: Director's Corner, Homepage Services, Popular, Resources, and Services. Tags: comment, complaint, and help.